NEW YEAR’S SALE! CLICK HERE! SURFS UP LA! is the Best Surfing School in Los Angeles! We offer Private, Semi-Private & Group Surfing Lessons taught by World-Class Surfers on the beautiful beaches of LA (Santa Monica, Venice Beach, Manhattan Beach & Malibu). Call/Text or E-mail today to Schedule a Lesson! Book a Surfing Lesson online now!! Check out the Surfs Up LA Surfing Slideshow! 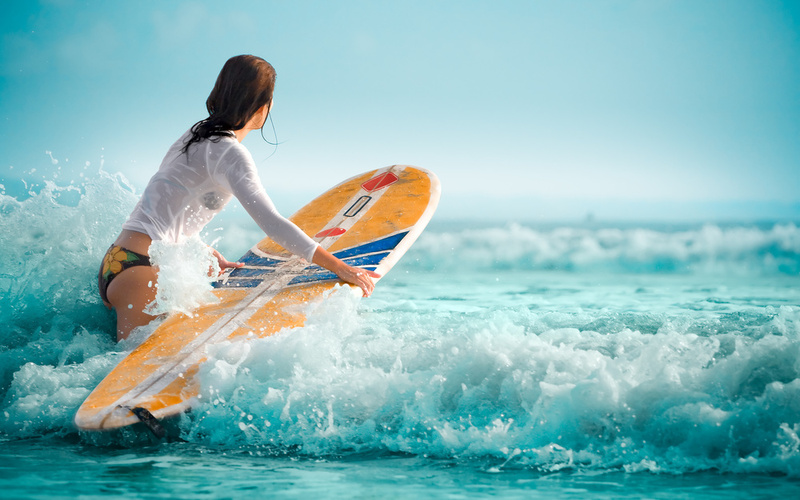 Check out our instructional videos & Instructor Surfing Videos! Your Instructors are World-Class Surfers having traveled to surf destinations like Hawaii, Tahiti, and Indonesia in search of the World's Best Waves.